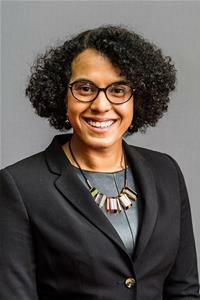 Cllr Comer-Schwartz third Wednesday of the month from 6.30pm - 7.30pm at Archway Leisure Centre, 1 MacDonald Road, N19 5DD. Please note that due to unforeseen circumstances, there will not be a surgery on Wednesday 17 July 2019. There is also no surgery in August. Councillor Comer-Schwartz also holds regular roving surgeries so please contact her direct for further details.